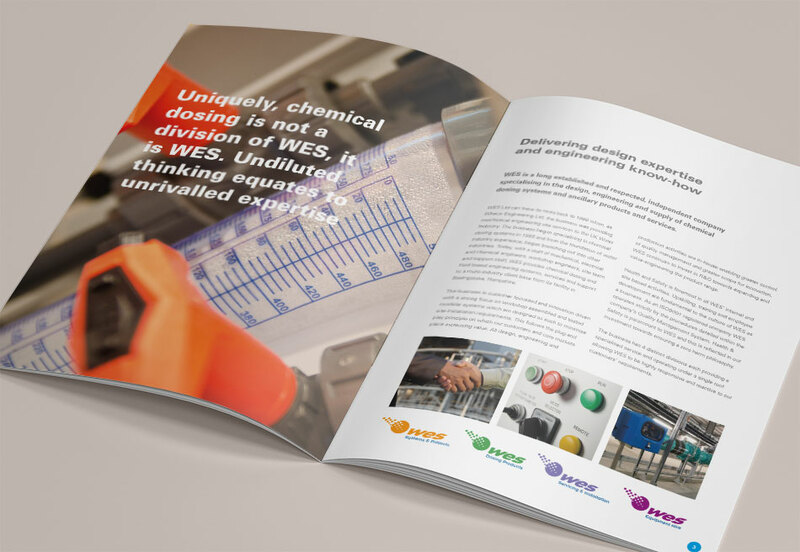 Based in Basingstoke, Hampshire, WES Group provide chemical dosing products and solutions to industry. Its main customer base is the water utility companies. 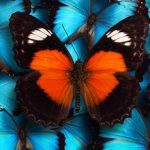 They had reached a stage where they needed to communicate a clear brand direction and to simplify their website. 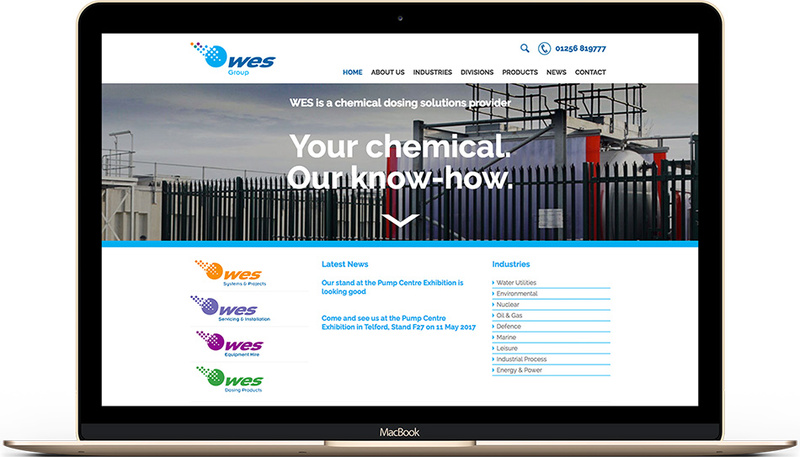 WES was expanding its range of products and consultancy services which had been added over time into an old website structure, resulting in an overly complex and confused website journey for potential customers. This was resulting in the loss of new business enquiries. 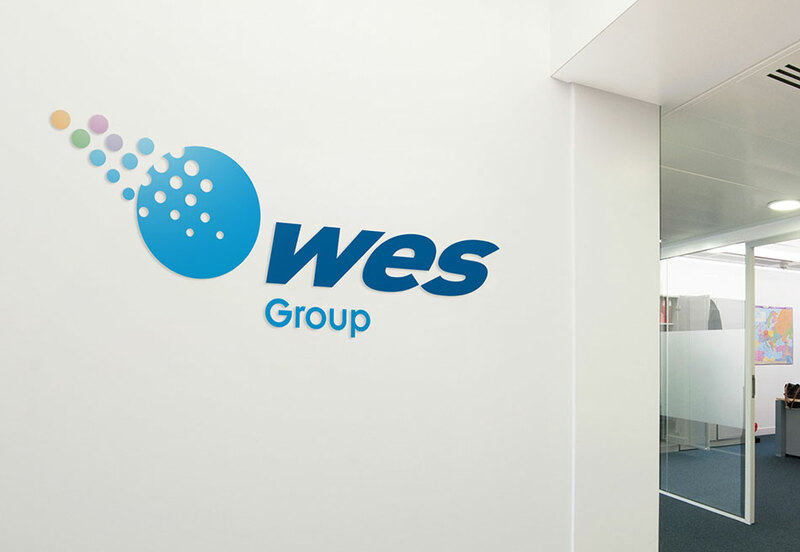 We consolidated the brand with the design of a new group logo and four divisional logos. 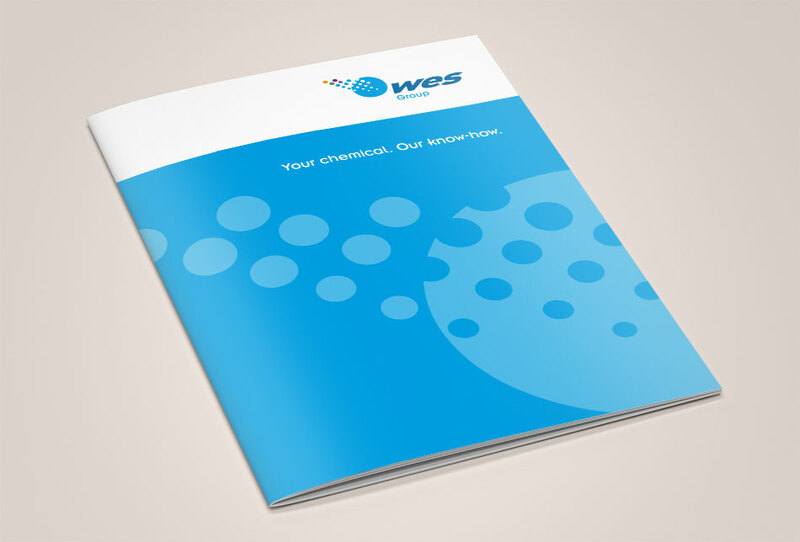 We then designed a new responsive website that simplified the customer journey and which made enquiries easier. We are so pleased with how our new brand and website looks and the support that Avid gives us on a regular basis.